Evolution? Maybe. Behavior change – definitely. I have to say that there are lots of new faces in hydroponics these days and they are addressing an emerging and growing new demand – that is delicious and locally grown produce. The latest issue of Produce Business, an agricultural trade magazine, addresses the shifting behavior of consumers towards a more local and fresher food source. Vertical Harvest Hydroponics was asked to contribute to this article and we gladly accepted. Here are some behind the scenes Q&A with Jodean Robbins, a writer for Produce Business and Linda Janes of VHH. A link to the full article is at the end of this blog. Farmers Marker, Oahu, Hawaii. March 2016. Q. What are the benefits of hydroponics production in today’s market? Are there certain areas or markets where it makes more sense than others? A. Alaska is one of the states that can benefit the most from a reliable internal food source – thus we must be on the forefront of the “growing local” movement. In spite of growing demand, food security due to lack of locally grown food in Alaska, is a huge problem and has been a topic of conversation among many state leaders. 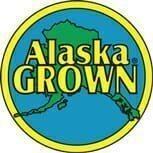 Only 1% of AK’s GDP is agriculture (2012 Alaska Economic Performance Report). This number hasn’t changed much in 2014, 2105. Less than one percent (.24%) of Alaska’s 365 million acres of land is farmed; it is estimated only 15 million acres (4%) is suitable for farming. Alaska has 318 different soil types. According to Alaska DHSS, we are also seeing a rise in preventable chronic diseases. In the past 30 years, the prevalence of overweight and obesity has increased sharply for both adults and children, which together with physical inactivity and unhealthy eating contribute to a number of chronic diseases, including some cancers, cardiovascular disease, and diabetes. Vertical farming is also very environmental friendly, since bypassing the supply chain reduces the environmental load quiet extensively. 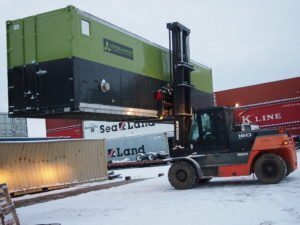 It allows for large-scale, high quality food production, maximizing output while minimizing facility space, land requirements, water usage, electricity, waste, and man-hours. Our systems are also very insulated, thereby requiring less for heating costs. Being able to produce food locally and deliver it to the consumers within hours or a short number of days after the harvest takes out the middleman and reallocates the benefits directly to the community and the local producers. 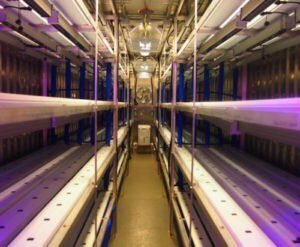 Lowered cost of produce, higher nutrition, more buying power, consistent harvest, workforce development and stable produce prices are just some of the benefits of a well-designed hydroponic food production system. Q. Who are the big consumers of this produce? Are millennials an increasingly good target market for hydroponics? Why? A. Hydroponics has the potential of satisfying the recent trends in healthy eating, buying local, while at the same time delivering produce on a mass scale. 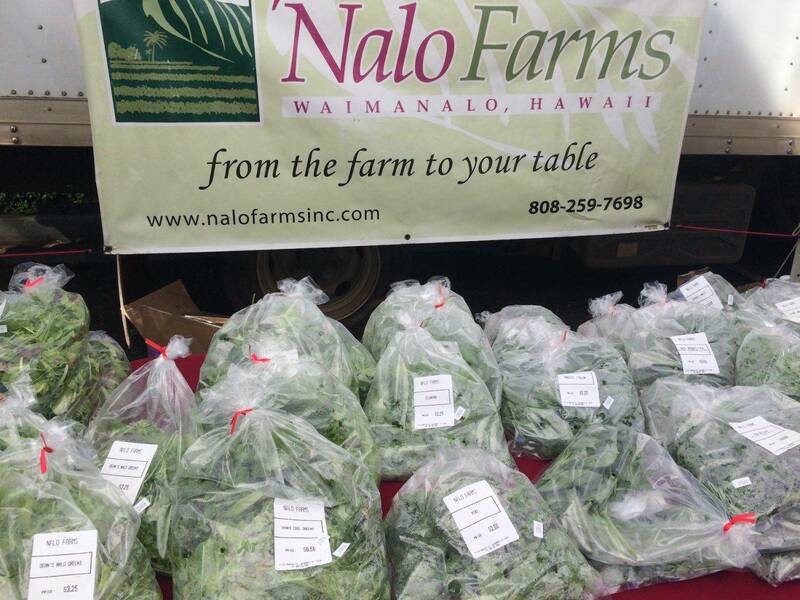 Agriculture has always been important to the human race and now more and more people are interested in locally grown. For example, demand for local food has been rapidly increasing. According to USDA, the number of farmers markets has more than quadrupled over the past two decades (Nation wide from 1,755 in 1994 to 8,144 in 2013). In The Organic & Natural 2014, national syndicated research, the Hartman Group assesses that local may even surpass organic as a principle of transparency and trust (know your farmer). Because food has become less expensive and takes up a smaller portion of our budget, people are looking at it more intently, particularly the quality of our food, where it comes from and the impact it has on our lives. Without commenting too much about the multitude articles in the recent years regarding how consumers are driving the growth of health conscious companies or the kind of big VC money that’s been lately invested in such businesses, we are seeing fundamental behavior changes away from big packaged mass-produced foods to locally grown, artisanal and highly nutritious options. Millennials are definitely playing a role in this shift. While, the Gen Y as well as many Gen Xers are the natural inhabitants of the information age, they are also big proponents of community. They desire healthy, convenient, technologically driven and increasingly local food, event if that means paying a premium, as the evidence points to in the growth of farmers’ markets. Delivering our first hydroponic farm to a client in Anchorage, AK. Being on the cusp of Gen X/Y, the three founders of VHH are all very aware of the food we eat and are part of the cohort that is determined to change the food industry. This is our common cause, which is extremely important to us and serves as fuel for all the long days we have spent working up to this point. 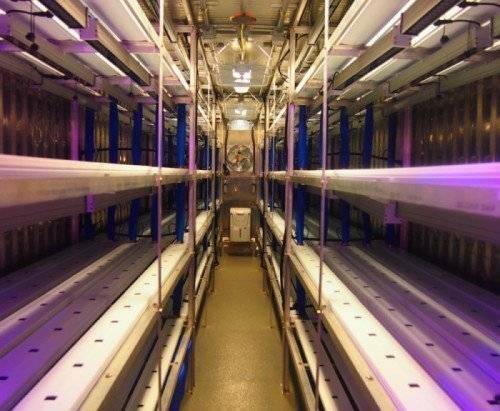 We have engineered a hydroponic farm that is made from shipping containers. We upcycle these containers and retrofit them with a hydroponic growing system that rivals one acre of traditional farming in production capacity. Beyond consumption, millennials are a good target market for becoming hydroponic producers. In comparison to cultivating our own food and livestock, modern agriculture has given us extra time to put into cool products such as iphone, computers, automobiles, etc. Gen Y is obsessed with having extra time away from work to attend to “pleasurable” activities. With our growing systems for example, the labor requirements are drastically reduced, which is synonymous to the type of day a Gen Y person aspires to have. As technology improves, the next step in agricultural revolution is growing quality food locally and sustainably on a mass scale. Q. What types of produce are predominantly grown this way? (again, does this depend on the marketplace)? A. Right now the current CGS design allows a wide variety of culinary herbs or leafy greens to be grown economically. We’ll be working on R&D to create systems that allow for flowering plants like tomatoes or berries to grow. The biggest thing with these systems is it has to be an economically/commercially viable option, as most use it as a business. Doing R&D and tailoring the design just right are big components to manufacturing a system that’s financeable, sustainable (pays for itself and brings money into the community), offers employment opportunity and brings home “the bacon”. In Alaska, it makes sense to grow produce that’s difficult to ship, that doesn’t have a long shelf life and that can’t be grown year round or stored to be sold off season. Leafy greens fit this description well and that is what we offer right now for our clients. The New Face of Hydroponics. “As consumer values evolve, retailers take advantage of innovative hydroponic producers to support local, sustainable and environmental ideals” by Jodean Robbins. Please click HERE to read the entire Produce Business article.